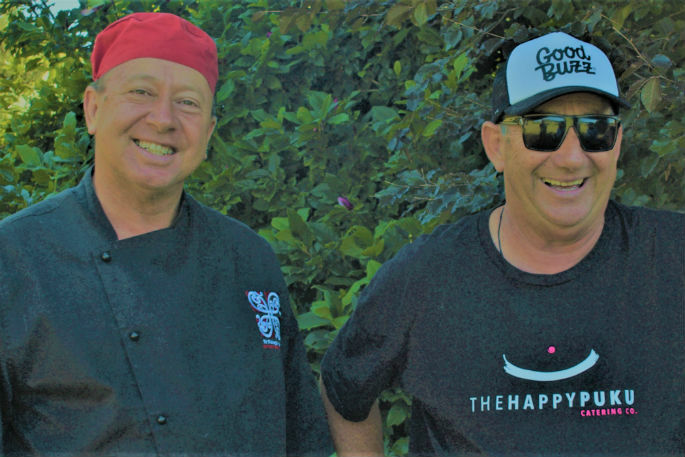 Anglican Parish of Gate Pa is organising a great night of stories, cooking demonstrations, songs and laughter with Tauranga’s Stephen and Tommy (Kapai) Wilson - two brothers committed to helping the homeless and unemployed people in the region. Tommy is the executive director of Te Tuinga Whanau Support Services - an organisation that focuses on the wellness of families. 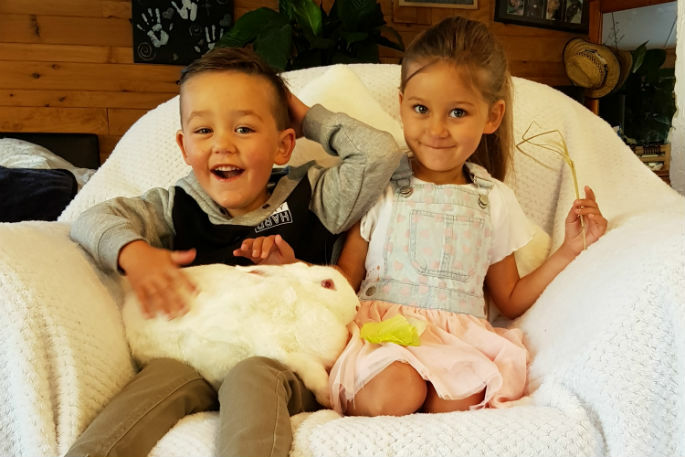 Labelling himself a “tangata moemoea” (a professional dreamer), he believes passionately in humour as a learning tool for children of all ages. One of a family of 11, he left home at 16 to travel the world for 25 years. At different times in his life he has worked as a private butler to the rich and famous and a writer of children’s books. He describes his current role as “chief imagination officer” and lists humour and history as the two most powerful weapons on the planet. Stephen Wilson is a French Maori chef who also travelled the world. For 25 years he learnt from masters of cuisine in Paris, and he now shares that experience with families who have come to Te Tuinga Whanau for help. 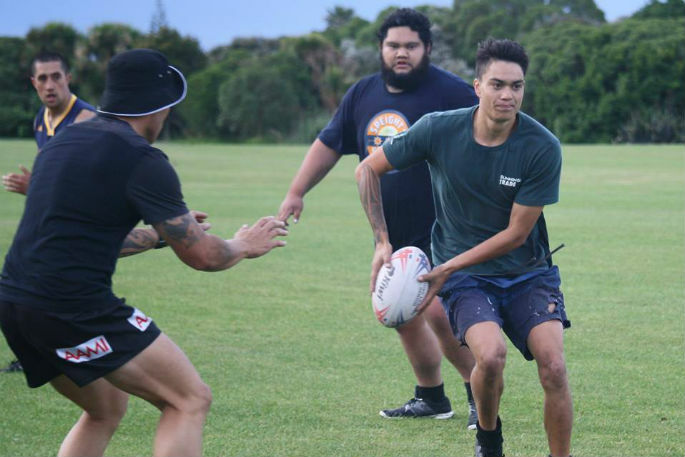 Both he and Tommy realised that in order for Te Tuinga Trust to be a self-sustaining, not for profit organisation, it needed to create a revenue stream to meet the demands of an ever-growing client base. So a year ago, the Happy Puku food truck and catering business was born. 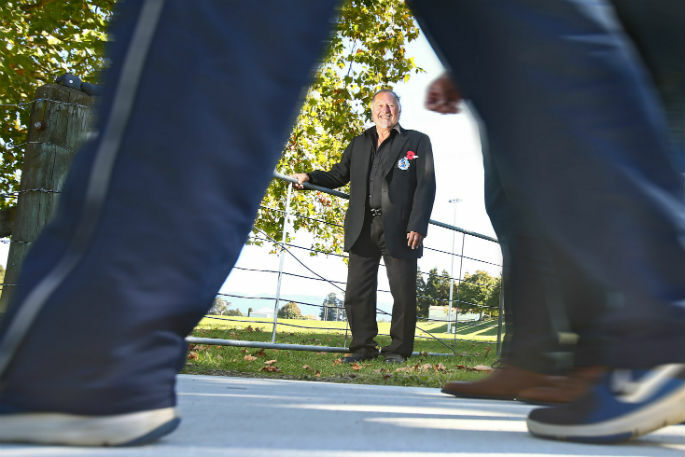 Stephen is the manager and caters for events big and small, with all funds going back to the Te Tuinga Whanau to fund the families they look after. He also facilitates cooking lessons, teaching families how to make affordable and healthy food. The philosophy behind the Happy Puku is people learning to help themselves, to help others and to learn about business. 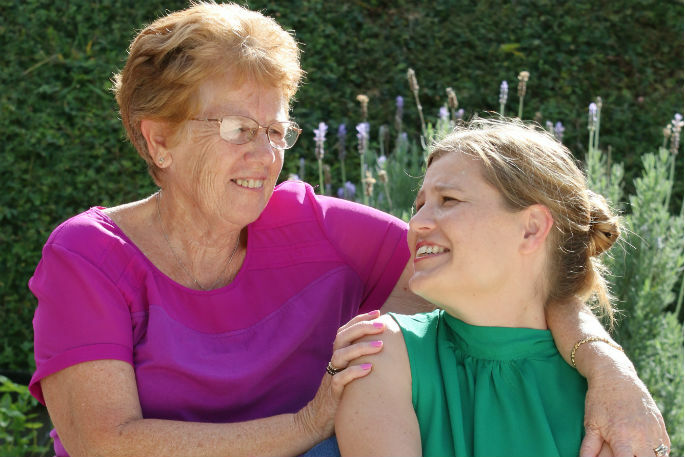 At present, the Happy Puku has eight employees who are mums from families that are being assisted by Te Tuinga Whanau. The event, Eat.Laugh.Love, is on Friday, March 15 at St. Georges Anglican Church Hall in Gate Pa. Doors open at 6.30pm. Stephen and Tommy will be telling stories, singing and cooking. Complementary drinks will be served and supper is provided by the Happy Puku. Tickets are $45 per person and are available from the church office from 9am-12pm, Monday to Friday, or from Eventfinda.